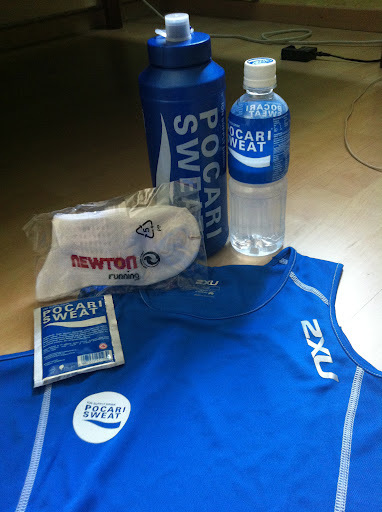 I went to collect my race pack for the Pocari Sweat Run 2012 Singapore last Saturday. This weekend flew by in a jiffy. Rock climbing today (shall post on it later) , a baby shower, a cake decorating exam and church service pretty much sums up my weekend! Anyway, what’s in the goody bag? 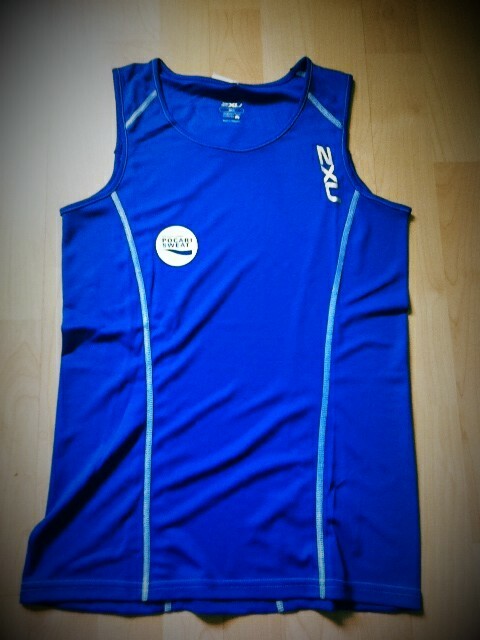 The design’s not too bad, simple and nice, just the way I like it. True colour of the tee as shown, we immediately opened out pack to see what goodies we had! Here’s Charmaine posing with the bottle. I think it’s my favourite item of them all. 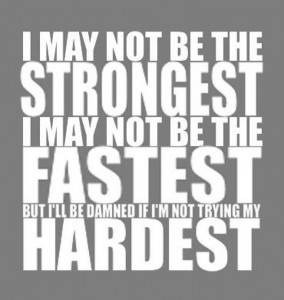 Now that we have our stuff, it’s 2 more weeks to race day on the 15th of July..
and though my leg hasn’t healed completely, am staying positive though! Even the Quaker Oats Man has lost weight too! What to do at Cameron Highlands – Strawberry Farm, Boh Tea Plantations, Jungle Trekking And More!